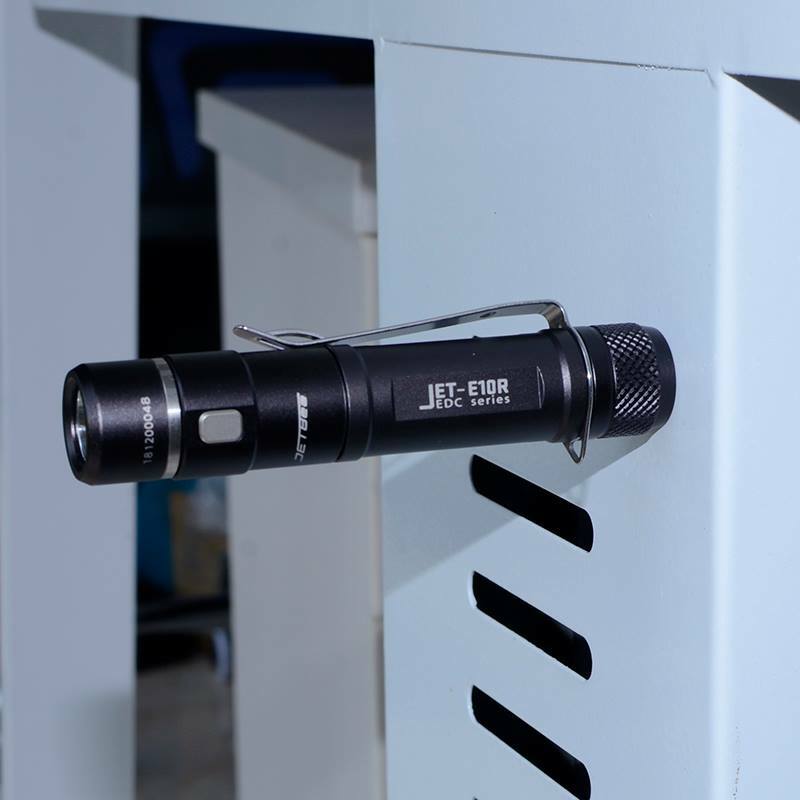 JETBeam E10R Rechargeable LED Torch Upgrade with CREE XPG3 S4 , News-JETBeam Electronic Technology Co.Ltd. JETBeam E10R Rechargeable LED Torch Upgrade with CREE XPG3 S4 and 650LM . 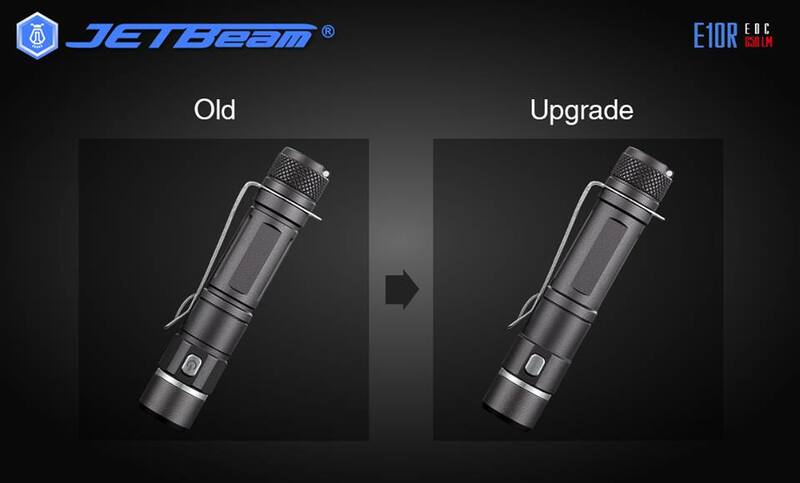 Hi, fans, could you find the difference both Old and Ugrade JETBeam ER10 Flashlight??? NEXT：JETBeam GIVEAWAY! Win Your Mini JETBeam E0 USB Key Chain Light!